Take care of your new lashes at home with our Lash Extension After Care Kit! Combine our Lash After Kits with your Favorite Bella Lash Mascara! Natural Touch Weightless Mascara features intelliSeal technology, which increases extension life with fast acting binders while providing a light mascara look. Our Natural Touch seals the lashes with binders, providing a longer extension life. 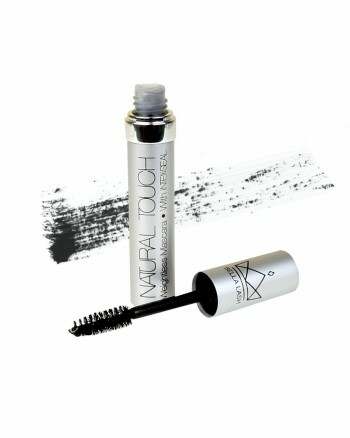 For new lashes, Natural Touch uses drying agents to cure the adhesive to its fullest potential. Perfect Touch Mascara features intelliSeal technology, which increases extension life with fast acting binders while providing a light mascara look. Our Perfect Touch seals the lashes with binders, providing a longer extension life. For two or three week old extensions, Perfect Touch adds just enough color and volume to keep extensions looking natural and full. Use Perfect Touch two-three weeks after a new set or fill. Apply like regular mascara and remove with Lash Cleanser or Deep Cleanser. 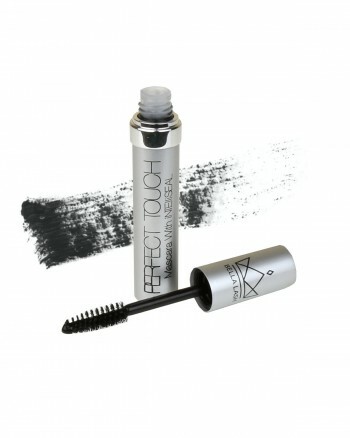 Volume Touch Mascara is the thickest and most voluptuous mascara of the IntelliSeal system. Volume Touch amps up your natural lashes and extensions without damaging the adhesive bond. Our Volume Touch is intended to be used when lashes need a good boost of color to fill in sparse areas. Carbon black ingredients provide a dramatic sheen on lashes, while nutrients make it safe for eyelash extensions. Use Volume Touch when waiting for fill. Apply like regular mascara and remove with Lash Cleanser or Deep Cleanser. Bella's Lash Cleanser with Make-Up Remover is a light, oil-free eyelash extension cleanser that can also be used to remove make-up from the eye area. This lash product is enriched with proteins, amino acids, and vitamin complex ingredients such as keratin, allantoin, and panthenol. It is also specially formulated to help restore proteins, speed up cell generation, increase potassium channels in the cells, and increase moisture levels to the hair. This lash serum includes sunflower oil extract, an antioxidant that helps protect the hair and give longer lasting results with lash and brow tinting.